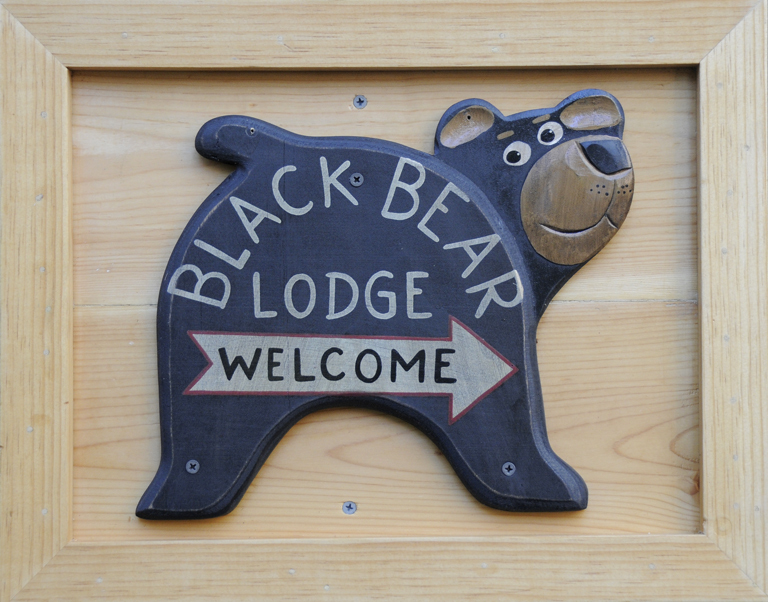 April « 2016 « Welcome to Tahoe's Black Bear Lodge! Snow in the upper elevations. Bring your snowshoes, x-country skis, snowboards and mush on. At lake level there’s plenty of room to hike. Come and get it. Extending an open invitation to stay at the Black Bear. Reserve your stay for April and May. Spring is almost here. Need directions, places to play? Get this guidebook.